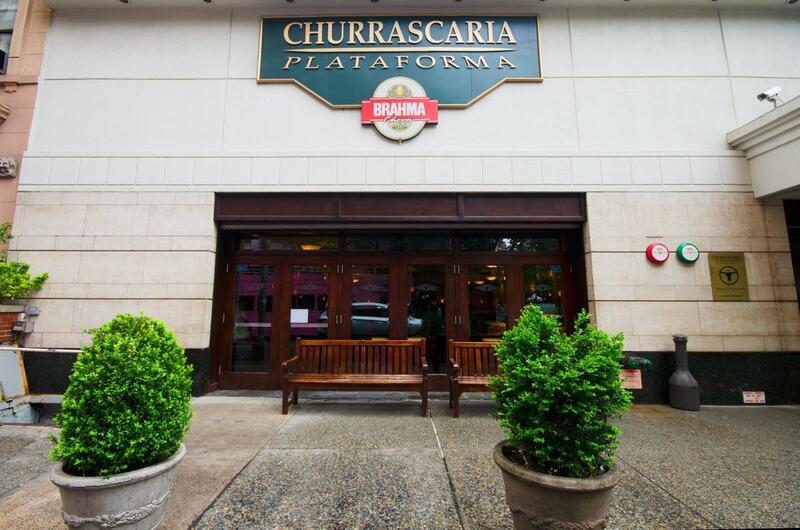 Churrascaria Plataforma Brazilian Steakhouse is a rodízio-style restaurant. 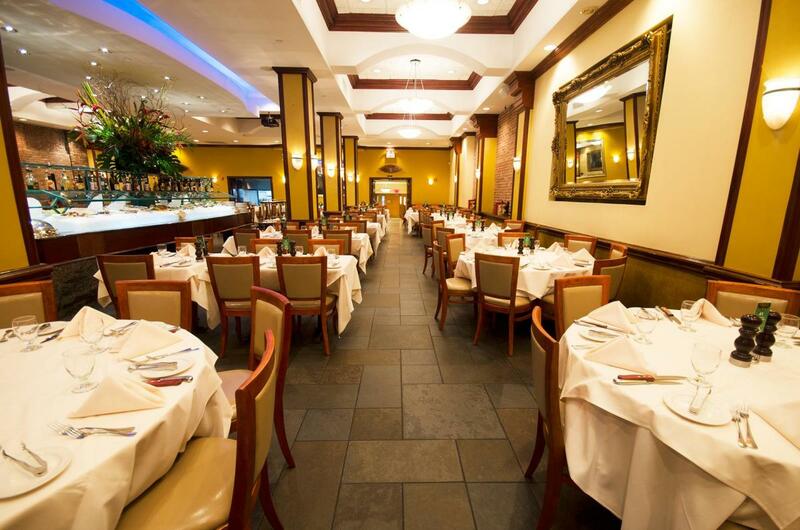 The concept is to serve a wide variety of different cuts of beef, pork, chicken, turkey, lamb, seafood, etc., in succession, to each diner individually right at their table. A meal typically begins with a trip to the gourmet salad bar, which features a variety of vegetables and composed salads in addition to a selection of hot dishes. 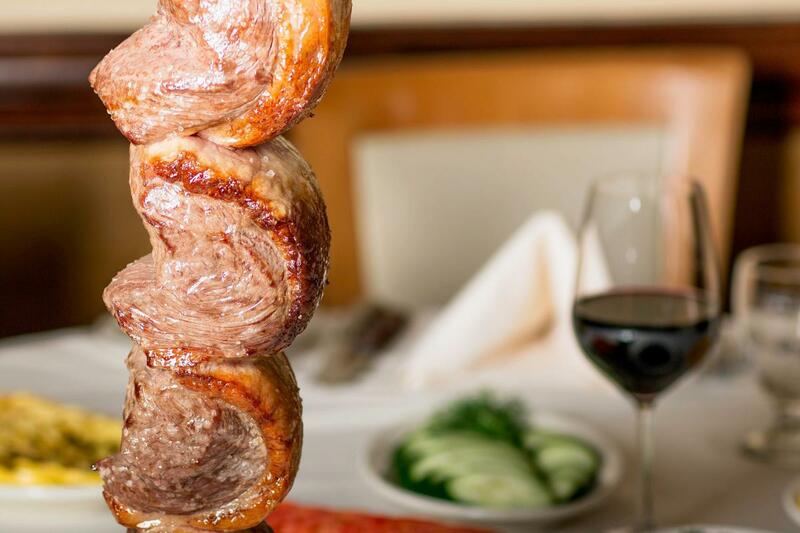 The main course will start when you flip your coaster-sized "chip" from the red side to the green side, signaling the meat cutters you’re ready to be served.